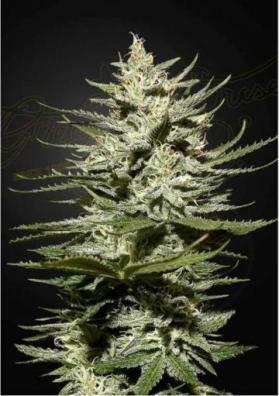 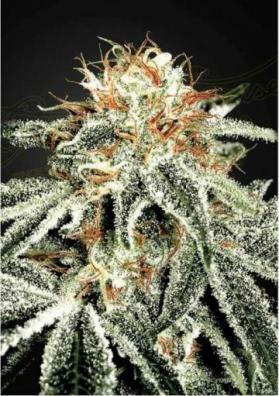 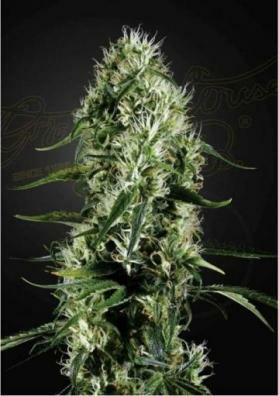 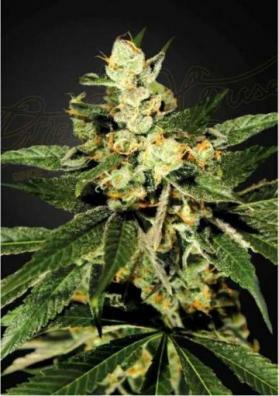 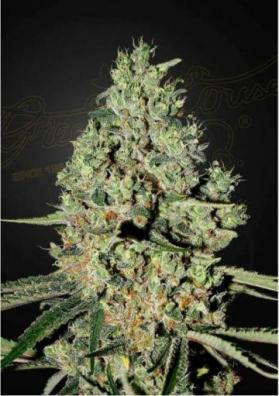 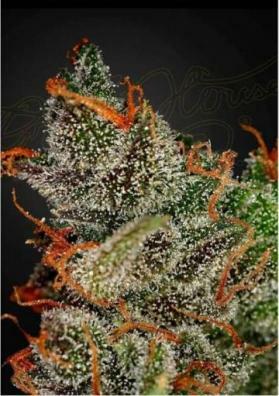 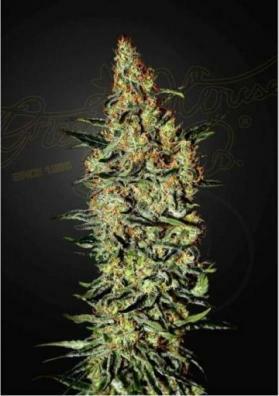 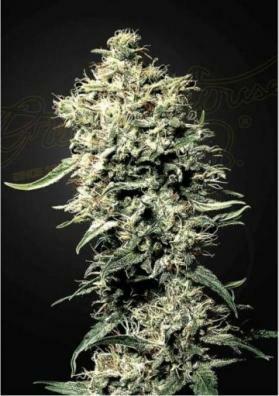 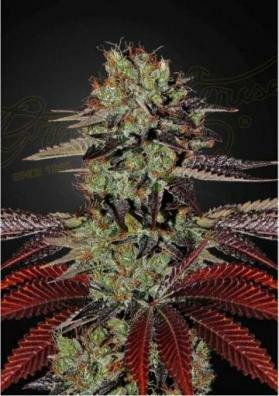 Valued Dutch seedbank that has been working on its genetics since 1985. 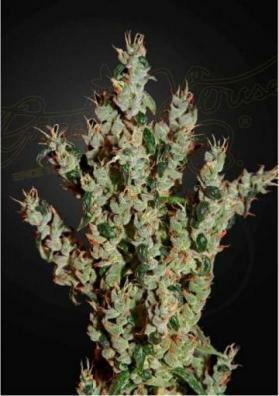 Winners of more than 30 high-quality High Times, winners of the High Life Cup and winners of the Spanish Cup !! 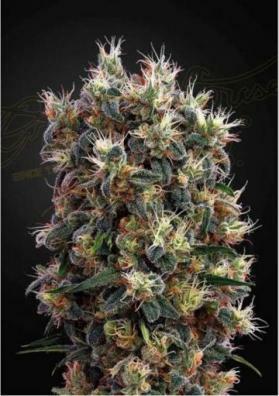 You can get more information on the bank of the King of Cannabis Learn more. 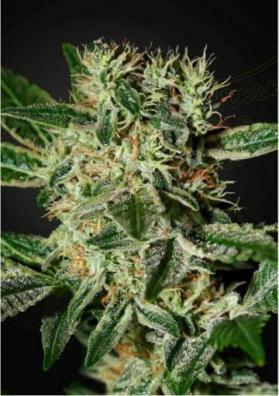 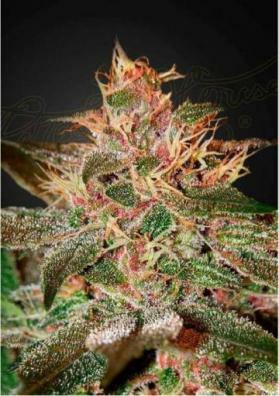 This Holland cannabis seed bank is the best seller, its value for money is unsurpassed and that is why it is so demanded by cannabis lovers.